If your home has become a haven for pests, you’ll want to find out what’s making your living space so attractive for pesky critters. By finding the sources that attract pests, you’ll have an easier time getting rid of these unwanted houseguests once and for all. Here are four ways that your home might be attracting pests. If you have a lot of miscellaneous items lying around your residence, pests may be tempted to try to make their own homes out of the clutter. The clutter could be especially enticing for mice and other rodents that want to use some of the materials for nesting purposes. Clutter also provides great hiding spaces for bugs and other creepy crawlers to lurk and multiply. Cleaning your home regularly is the best way to prevent clutter build-ups and keep pests out of your living space. Any standing water that’s inside or directly outside your home can attract thirsty pests. According to Shared.com, leaky pipes and faucets are especially known to draw pests that are looking for a constant water supply. Mosquitos are often attracted to standing water in gutters. To avoid a pest problem, look for any standing water that may have gone unnoticed and remove it immediately. A dehumidifier can also lessen moisture accumulations and help keep pests away. Even if you believe that all leftover food has been stored or disposed of properly, there might still be leftover morsels and crumbs that were missed. 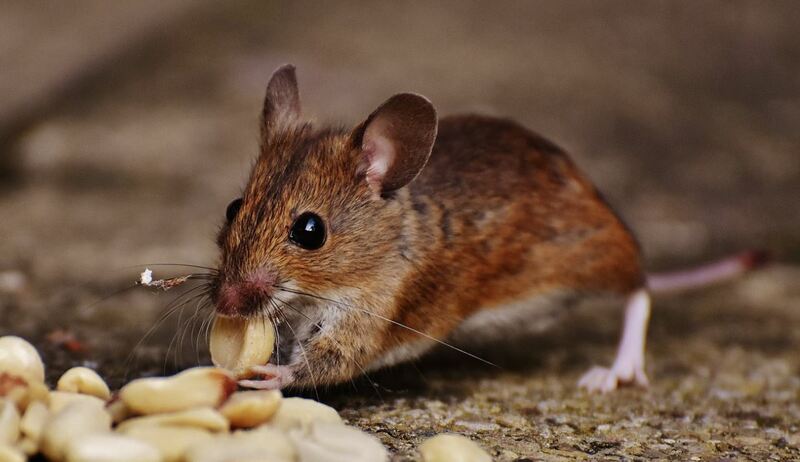 Many critters have a knack for finding even the smallest pieces of food and may be more attracted to your home if they think they can get a free meal. Storing your food in airtight containers can lock in the aromas that attract pests. You’ll also want to sweep and mop your floors and wipe down your tables and countertops regularly. It’s especially important to clean thoroughly around garbage areas. There could be cracks, holes and other small openings to your home that you haven’t noticed. Small openings are often found around doors and windows where the sealing materials have become worn. Any damaged caulking or other materials that were used to seal these areas should be repaired or replaced immediately. Hiring an inspector to check for any small openings around your home that you’re unaware of could also be a smart investment. You can make your home a less welcoming place for pests by learning the ways that you’re attracting them and taking steps to eliminate the problems. If you need professional pest exterminators to come to you, businesses like American Pest Control Inc. are always open to help.